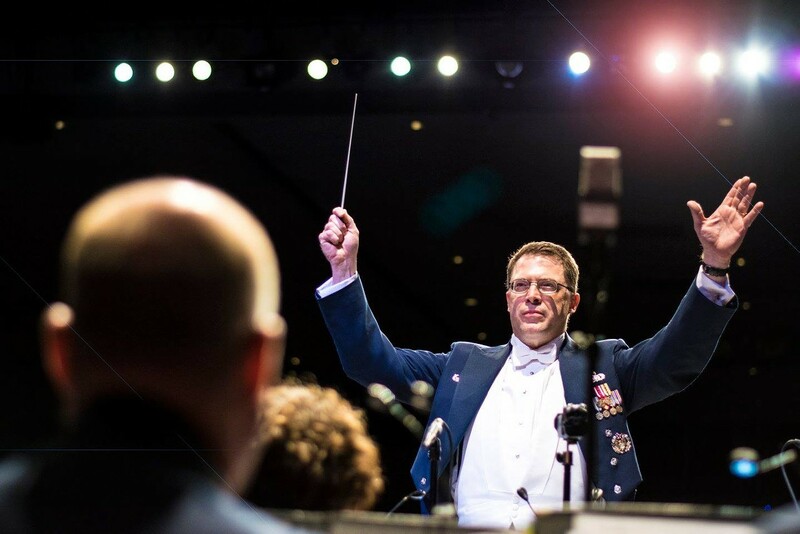 The United States Air Force Academy Band presents "My Country 'Tis of Thee." Free tickets are available at the Civic Center Box Office. Doors open at 6 pm.